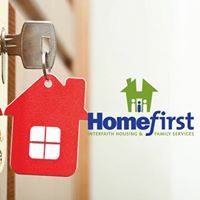 Founded in 1986, Homefirst is a 501(C)3 nonprofit organization that delivers comprehensive solutions to homelessness by providing transitional, supportive and permanent housing, homeless prevention assistance, and family support services to build communities. 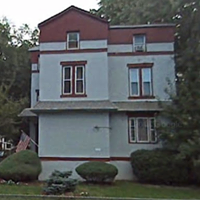 With 30 years of accomplishments, it is the leading housing, social service and family strengthening organization in Central New Jersey, deeply rooted in its community and interfaith partnerships. 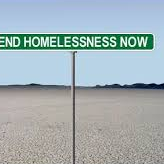 All donations are tax deductible to the extent allowed by law. Are you familiar with Homefirst Interfaith Housing And Family Services Inc? Help FreeRehabCenters.org users find out answers.